is simple app and web marketplace that connects people who need a skill to people who have a skill. AFAVOR Help allows users can both post tasks that they need help completing, and seek tasks to complete to earn money. 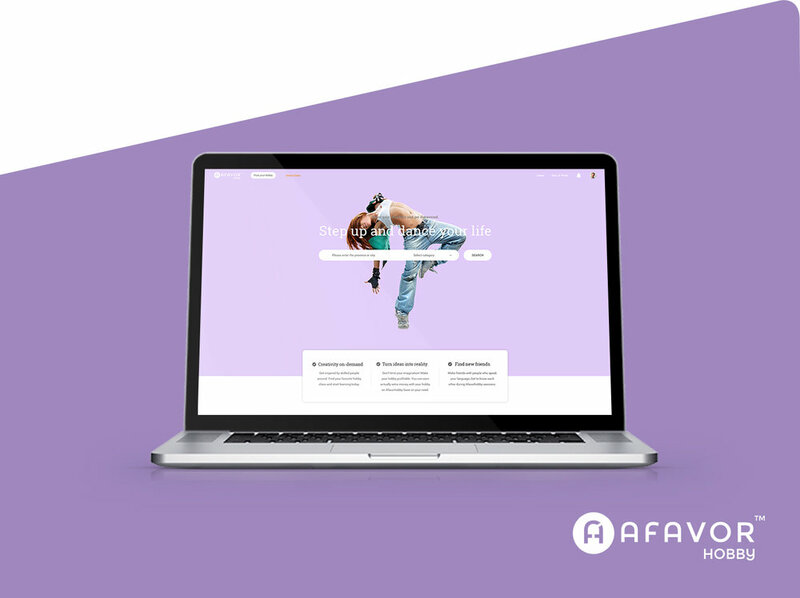 AFAVOR Class is a peer-to-peer tutoring platform. University students can both taking courses and become a tutor. AFAVOR Hobby is an online to offline creativity site. People can both Learn new skills and share their talents with others. A mobile app that allows users to both post tasks that they need help completing, and seek tasks to complete to earn money. Tasks can either be offline, which requires it to be completed in person at specific locations, or online, meaning completing the task is not restricted by physical location. A peer-to-peer tutoring platform. 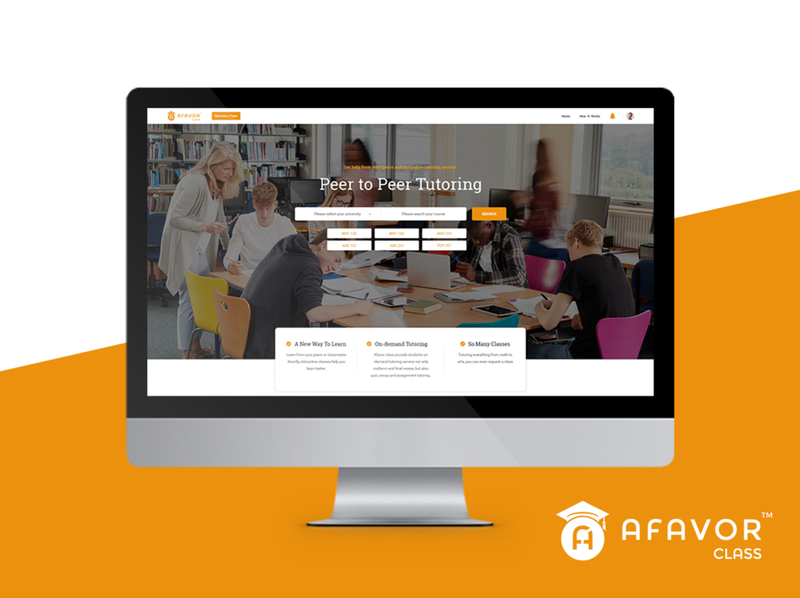 All students searching for classes posted by tutors, where students can see their price, description, and location.For those students who have better academic achievement, become an AFAVOR Class tutor is an inclusive way to both help other students and make extra money on their spare time. AFAVOR Hobby is an online to offline creativity site. People can learn new skills and try new projects with other talented people. Exploring a hobby class on AFAVOR Hobby, bring your creativity to life and enjoy hobby classes with friends.